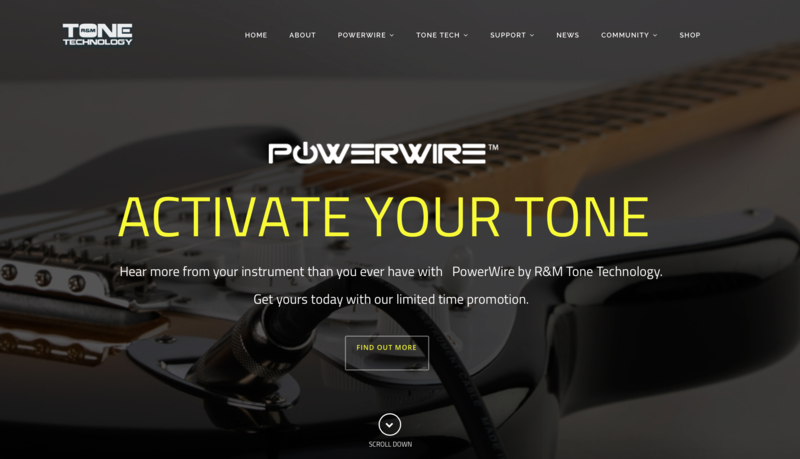 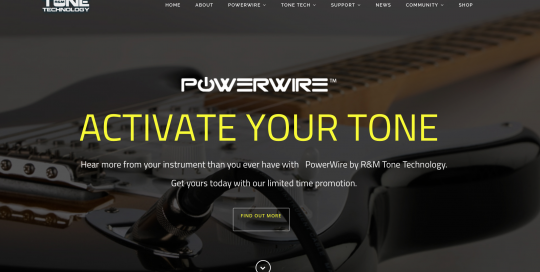 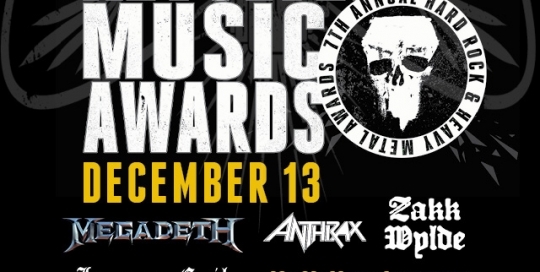 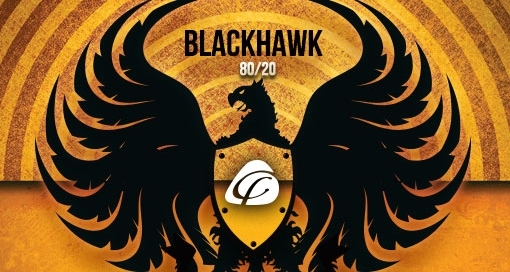 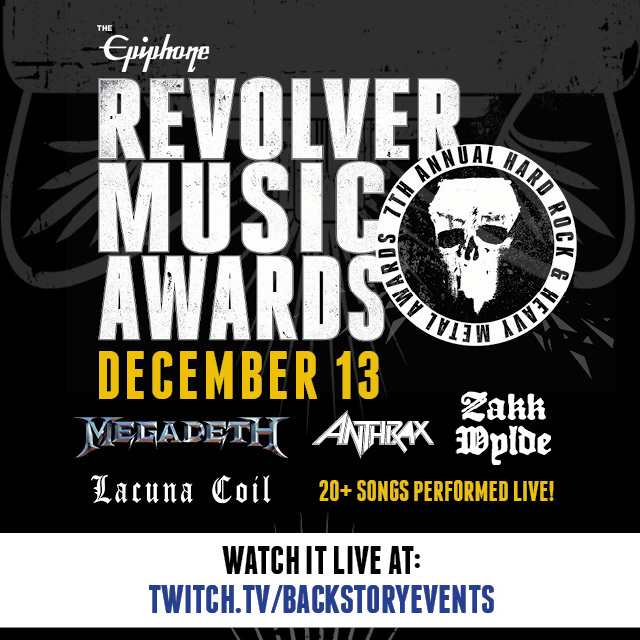 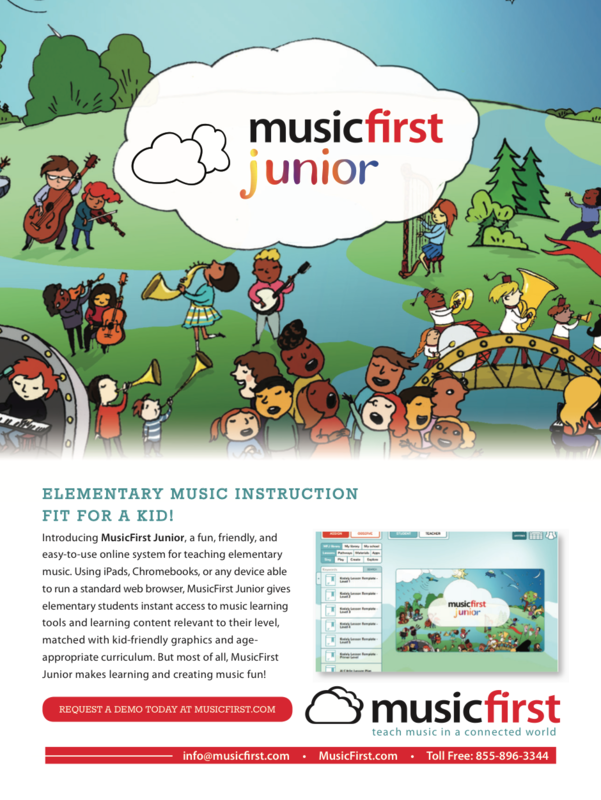 We created a series of digital ads that remarket to customers who visited MusicFirst.com. 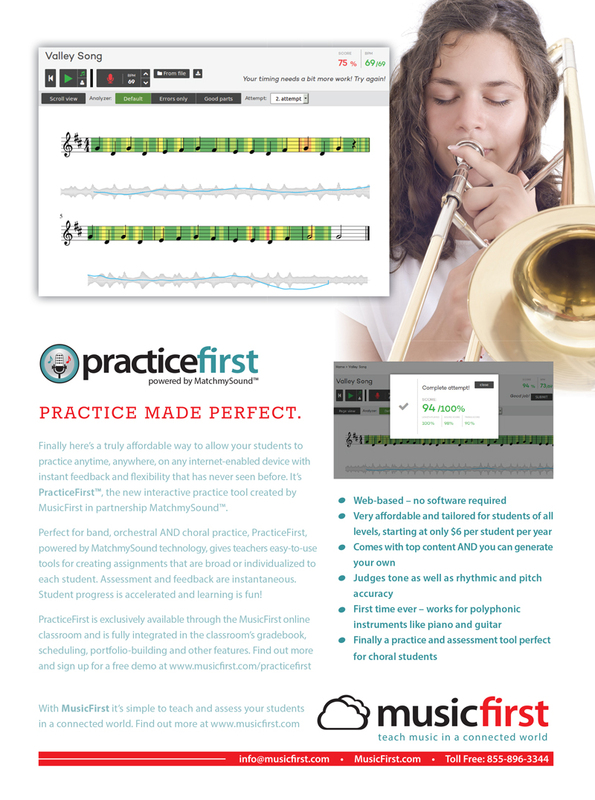 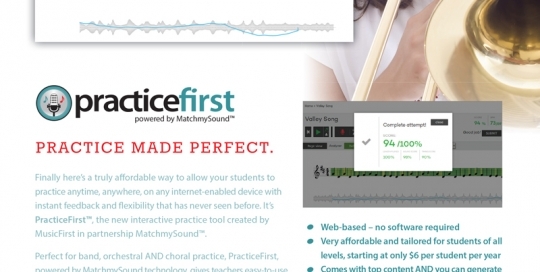 Custom print ad we created for MusicFirst that focuses on their new software, PracticeFirst. 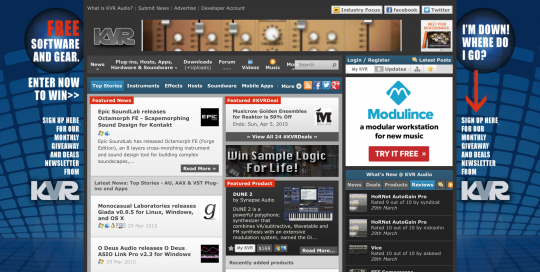 A series of site skins for the KVR Audio website. 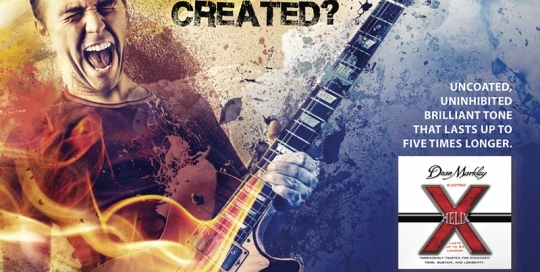 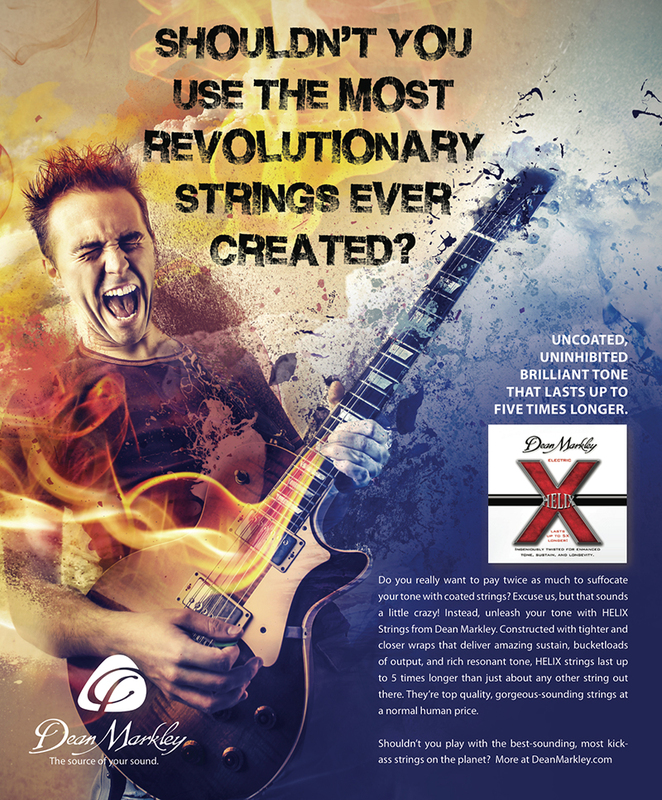 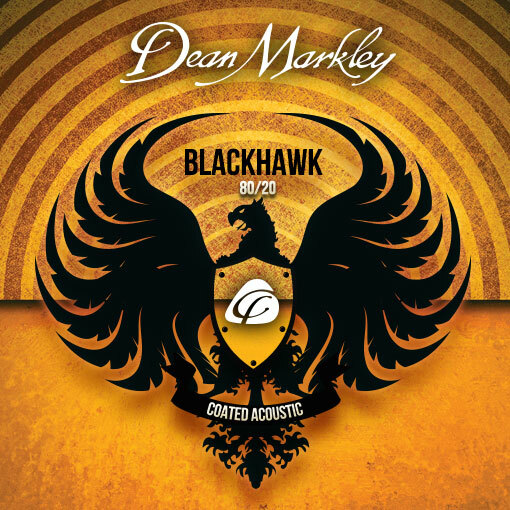 We developed this ad to showcase Dean Markley’s long-lasting HELIX strings. 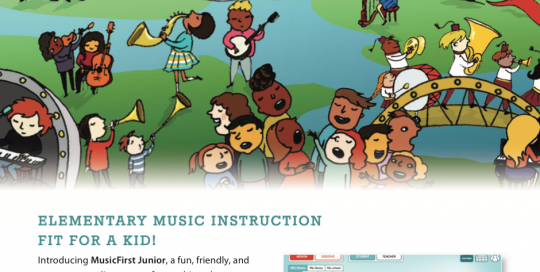 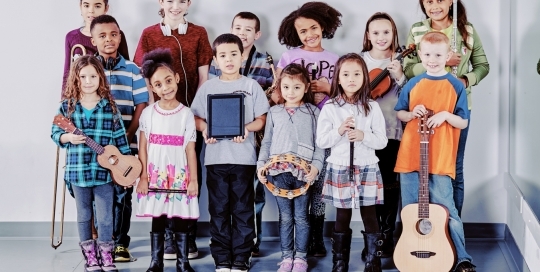 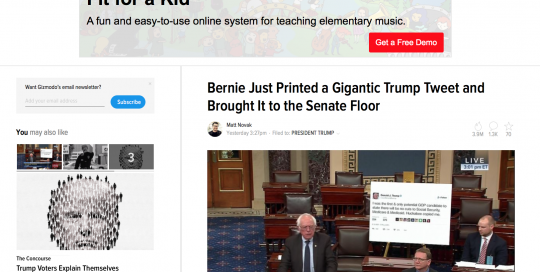 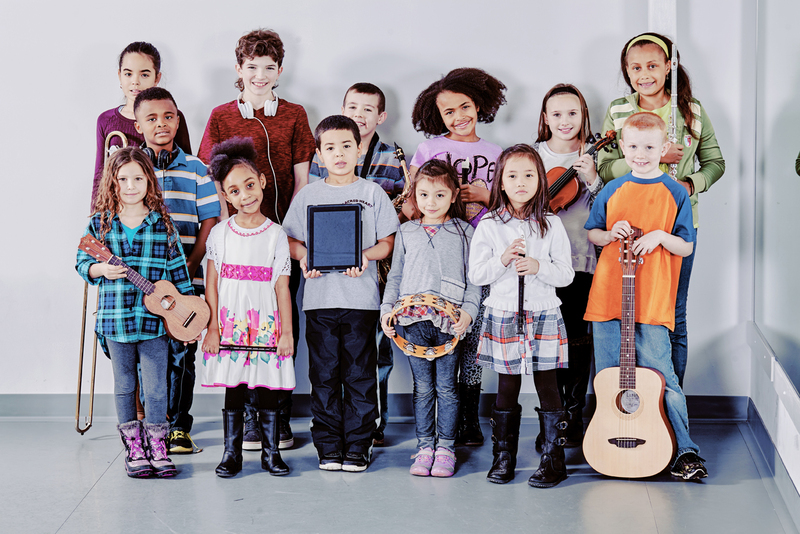 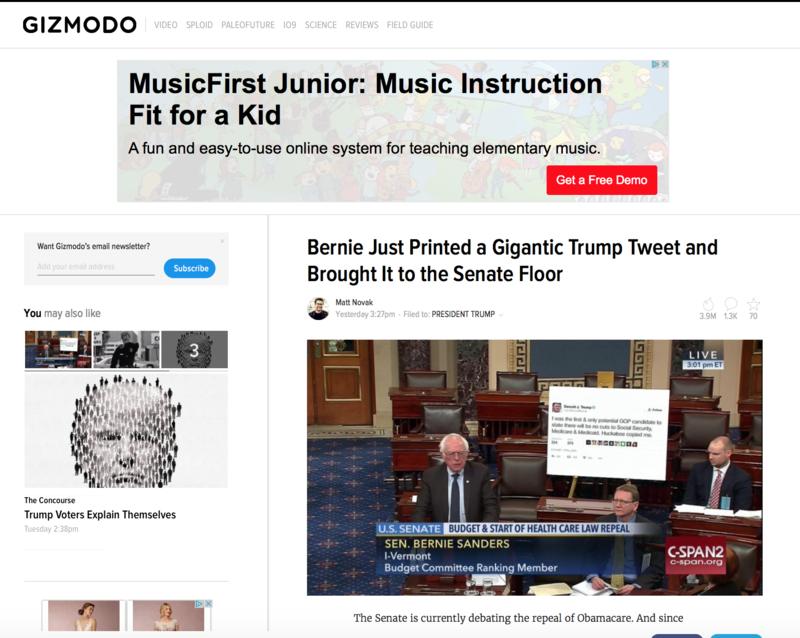 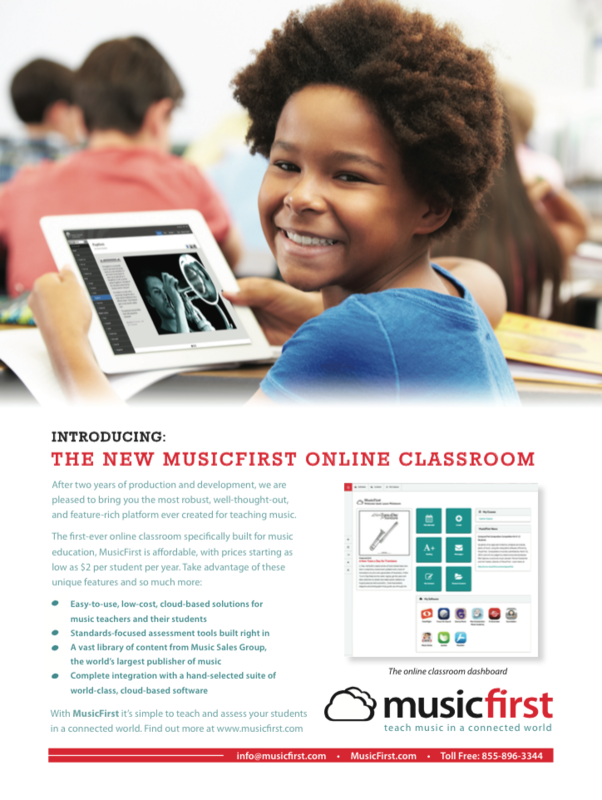 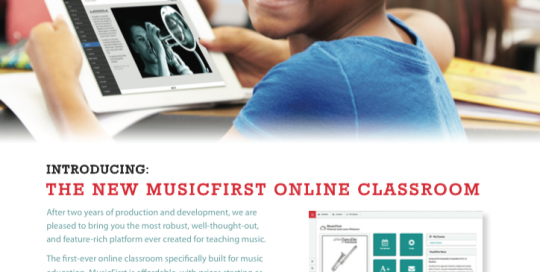 An ad announcing MusicFirst’s new Online Classroom for music education.